America was on the brink of a second Civil War. Divisions were deep and fundamental. The heated rhetoric was abandoned in favor of weapons. The powder keg had erupted and nobody would be spared from the carnage. 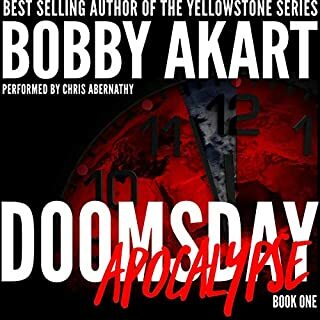 In Anarchy, the Doomsday series continues as the fuse has been lit and the battle has been taken to Main Street, USA. Sitting on the sidelines is no longer an option as Americans are pitted against Americans in a nation on the cusp of a Second Civil War. What could ignite the fuse of the powder keg upon which the right, those who draped themselves in the flag, and left, those who claim the moral high ground by championing the cause of the underdogs, as they sit, staring at one another in a stand-off. Will one side push their agenda on the other so hard that the other pushes back even harder, with violence? Or, will a seminal event trigger the conflict? Turning Americans against Americans, not just in a war of words, but with the intent to annihilate those who disagree? And, what happens to those in the middle? Those who aren't passionate and don't want anything to do with the fight? Will they perish as innocent bystanders, or be forced to pick a side? The Second Civil War will not pit Americans against one another over territory. It will be a fight for the heart and soul of our nation in which everybody will lose. With political rancor at an all-time high, the war of words escalates and a political war erupts. 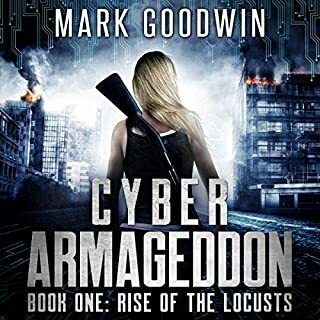 Americans are caught in the crosshairs of societal unrest and a mysterious society sworn to protect the constitution against those who threaten it, at all cost. America has become embroiled in something more than a clash of ideologies. She is now facing a battle in which the blood of tyrants and patriots will be shed. This is a story about a nation divided and what that portends for the future. ©2019 Bobby Akart Inc. (P)2019 Bobby Akart Inc. I am loving the continuation of this story. The people are real and the 15 year old boy bit off more than he can chew. The difficulties in getting to Haven are something I hope never to encounter. I LOVE the cat and how it acts. Chris made this a great listen today. The characters are definitely heard as individuals by Chris's reading I recommend this. 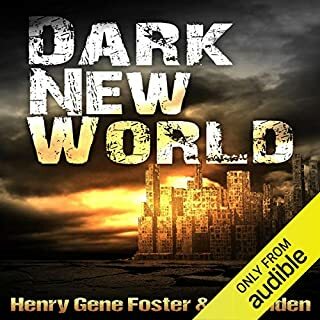 It will be even better if you have read or listened to the first two books in this series. Again at the top of your game. I am loving this series because it right out of what we are seeing today! Can’t wait for Book 4. Keep them coming Bobby and Chris is awesome! 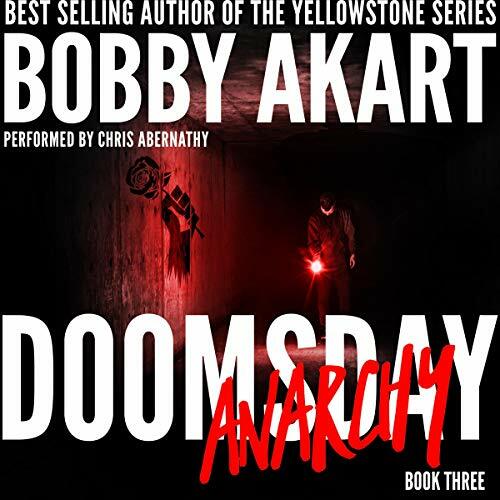 Doomsday Series Anarchy #3, was amazing... 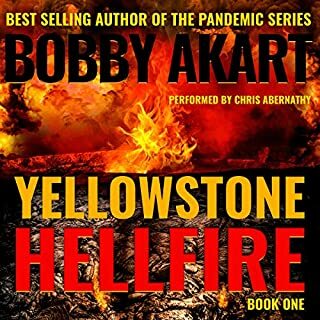 Author Bobby Akart never disappoints. Love the characters, their commitment to the Haven and each other. Always thrilling, educational ,thought provoking, family and spiritual acceptance. 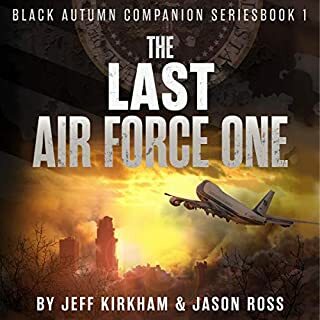 This book was lacking in review and edit, as well as in tactical and specific content. I assume since I have read his later books that he has much of this taken care of. If not, please have a tactical firearms instructor review and edit these works before release. I love to read and these books are a lot of fun for me. It’s more fun knowing that the author has taken time to understand and call items by their proper names and not take shortcuts. it's good if you can follow the character names? I believe the author tried to cram too much into his story while delivering a confusing re-naming of main players in the story ..How his editor worked it all out is the words I'm hearing ... ;note to the author.. cut out your ads at the end of the book, it devices the listener as to the length of the content ... if you want to sell more content talk to your sales who ever person and mail out I flyer .. do you put the same noise in your print books ?? 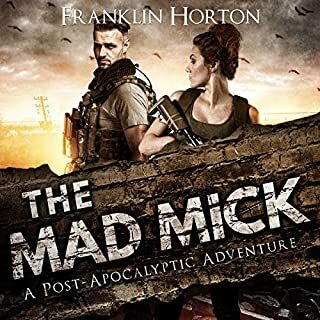 This is my favorite aurhor of post apocalypse novels. I have read all of his series and he is #1 on amazons list for me.